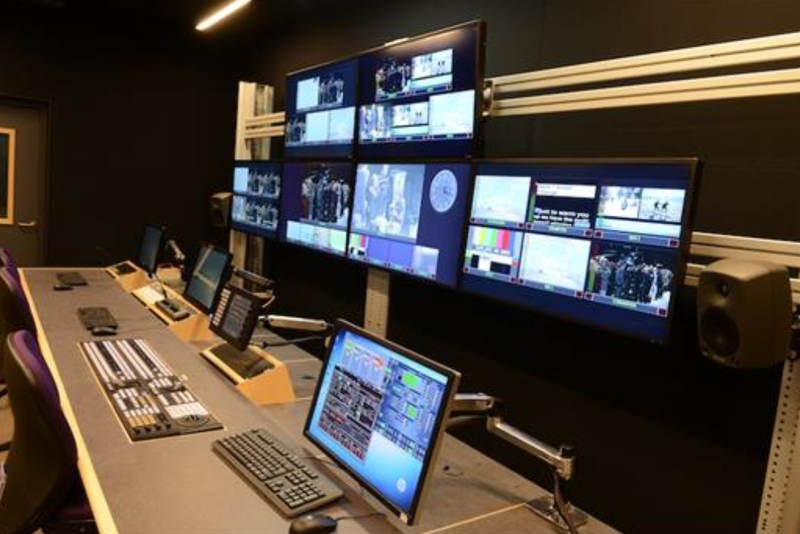 Also in Dublin, the opening of Ireland’s second all-HD TV studio at the IADT in Dun Laoghaire was a pretty big deal, which I wrote about for IBE. I then provided readers of Sports Video Group an overview of the broadcast technologies behind the production of Ireland’s gaelic games and how new trends like 4k and second screen are faring in this space. The end of the year also means a LOT of preparation for the ISE Daily. The Daily is the official publication for the gigantic Integrated Systems Europe (ISE) trade show in Amsterdam, which I attended for years as an exhibitor before joining the reporting team for what is now my second year. Running from February 4-6, this show is 45,000 visitors and 894 exhibitors converging onto the 12 halls of the RAI convention centre and is packed with audio-visual technology innovations spanning digital signage to lighting, screens and projectors to audio processing, home and digital cinema to smart homes. The Daily team endeavours to cover all the news from all the halls to give an overall feel for new trends and technologies and this type of assignment rarely fails to deliver some cool sights and sounds. Finally, I delved into the futuristic world of Unified Communications to bring InfoComm readers an overview of 2013 trends. High-res video conferences, mobility and cloud feature strongly in this exciting world which aims to make the collaborative workplace a reality. I wish everyone out there a great start to 2014!